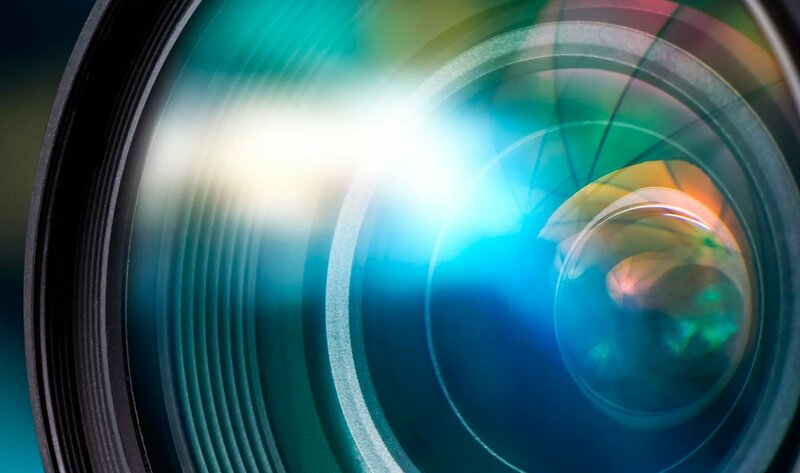 The cost of legislation compliance, or data breaches – resulting in business disruption, reputational damage, and loss of intellectual property – can be crippling. A proactive approach and solid data protection practices can help you to meet this challenge head-on. Transparency and privacy of personal data are core concepts embedded in recent legislation such as the GDPR (General Data Protection Regulation). Other regions are seeing similar legislation updates and certifications to restrict the effects of new technology on personal freedom. These include Canada’s CIPP/C (Certified Information Privacy Professional/Canada), the Singapore Personal Protection Act, Mexico Federal Protection Law and Turkey’s Data Protection Law. In the US, HIPAA (the Health Insurance Portability and Accountability Act) sets the standard for protecting sensitive patient data. In 2016, the EU-U.S. Privacy Shield was announced by the European Commission and U.S. Department of Commerce as a replacement for the Safe Harbor Framework. Increasing awareness and associated legislation have a massive impact on businesses and their data security obligations. EPI-USE Labs can help you to navigate this complex and critical field with our SAP GDPR Compliance/Data Privacy Suite and associated services, including our Privacy Comply methodology. Your information and communications can be better protected and secured using encryption technologies, especially when dealing with third-party data processing entities. Using cryptographic libraries can help you meet local and international data protection laws for structured and unstructured data. Learn more about our Cryptographic Library offering. Limit the amount of sensitive data that can be stolen by scrambling and anonymizing the underlying data. Protect data by changing the values of fields, while maintaining the integrity of the data and ensuring production-like behavior. The quality of test and training data should remain the same, without exposing any confidential data. Broader access can be granted to the non-production systems to allow more thorough testing, which will benefit your organization. 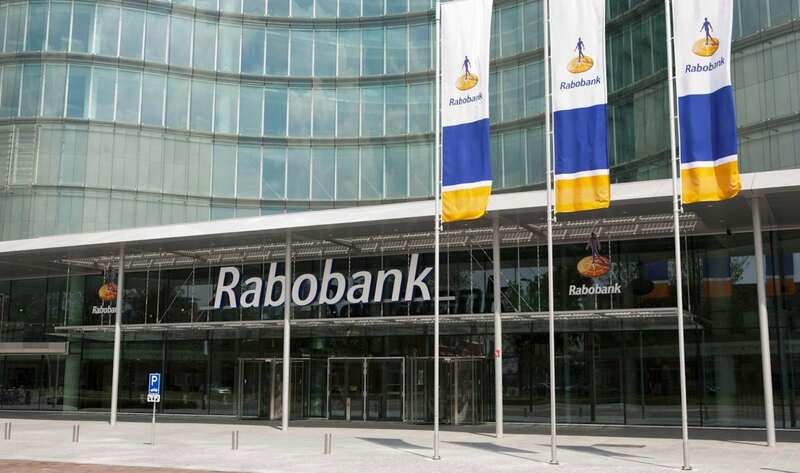 See how we helped Rabobank with their compliance challenges. Decommissioning SAP® systems is not something most people want to take on. Many companies will retain their old outdated legacy SAP systems for fear that they would need the data for auditing or reference in the future - which comes at a cost. Maintenance contracts on legacy systems together with the risk of unsupported hardware failures add up to escalating costs. Learn more about how we help companies using our Data Sync Manager solution. EPI-USE Labs has information security specialists that can help you assess, design and implement security policies across your organization. We’ve undergone multiple, rigorous independent audits and have been awarded ISO/IEC 27001 certification and ISAE 3402 / SSAE 16 (SOC 1) Type I assurance reports. We wanted to be 100% confident that all sensitive data was masked. We needed a product that would remove the manual effort, allow us to schedule jobs and enable us to comply with regulations. That product proved to be Data Secure. Data Secure allows us to meet all the regulations. We now have a smaller test system with encrypted data that prevents insider trading.